Want Multifamily to contact you? 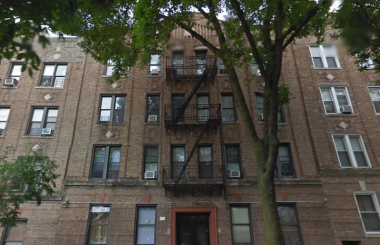 TerraCRG has been retained to exclusively represent ownership in the sale of the 16 Unit building at 4121 7th Avenue in the Sunset Park neighborhood of Brooklyn. 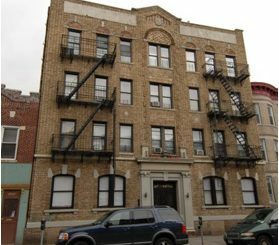 This offering provides a rare opportunity to acquire a multifamily building across from Sunset Park with well below market rents. 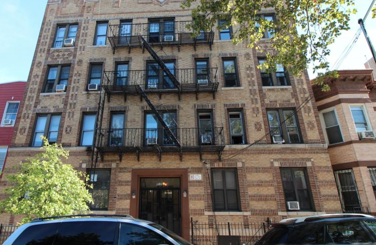 This 4 story building is 13,248 SF and has 4,186 SF of air rights. 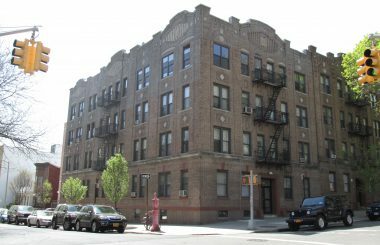 The property is also ideally located for future ownership to capitalize on the large influx of tenants that will want housing on the park to be close to jobs created by Jamestown properties conversion of Bush terminal into a high tech office and retail business hub along the Sunset Park waterfront. The strength of Sunset Park and this offering in particular are supported by excellent subway access. The N and R Trains have an express stop five blocks away at 4th Avenue and 36th Street, making the commute to Manhattan about 15-20 minutes. 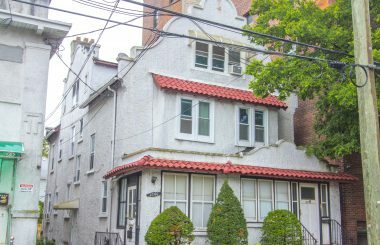 The property is easily accessible through the D train at the 9th Avenue and New Utrecht Ave subway station. 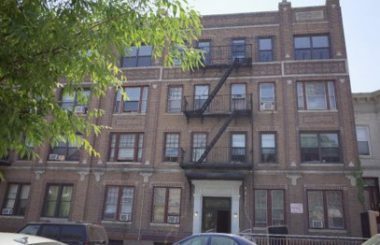 The Gowanus expressway is also located a few blocks away providing additional accessibility to the property. 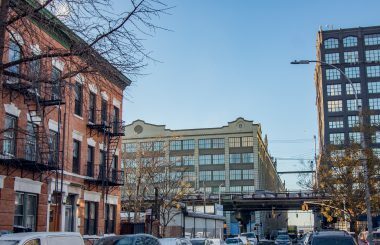 The building is located two blocks from Sunset Park’s booming 5th Avenue retail corridor,which is lines with an attractive and eclectic mix of boutique stores and restaurants as well as several national tenants. The site is also just one block from 8th Avenue, one of Brooklyn’s busiest retail corridors and home to New York City’s third largest and fastest growing Asian business district.